Cullulleraine family camping on the edge of beautiful Lake Cullulleraine. Safe swimming, canoeing & fishing for the whole family. 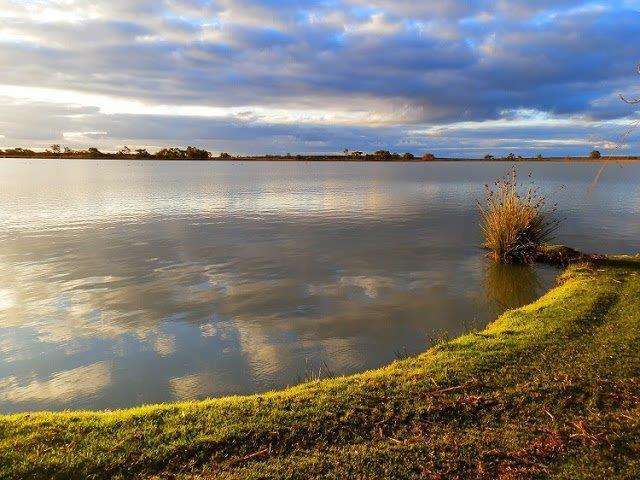 Large grassed camp sites with plenty of shady trees .Powered, unpowered & cabins available. Lock 9 easy access approx 10 minutes to the Murray River. 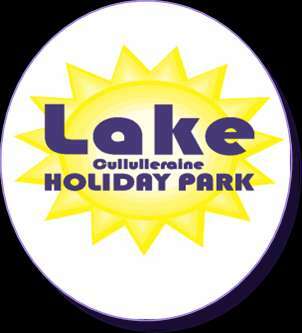 Great family camping at an affordable price at Lake Cullulleraine Holiday Park. 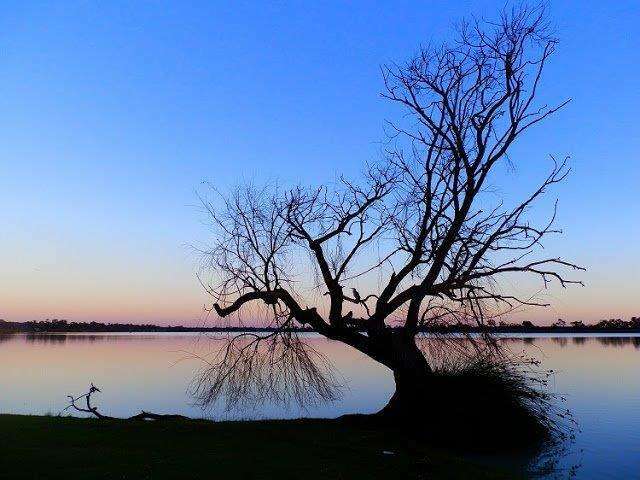 Family Camping on the edge of beautiful Lake Cullulleraine. Safe swimming, canoeing & fishing for the whole family. 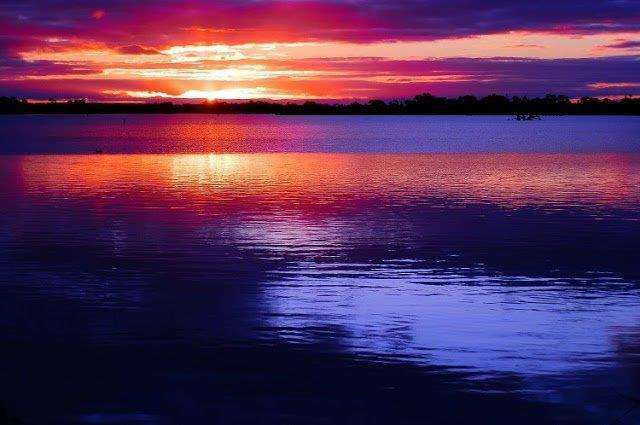 Large grassed camp sites with plenty of shady trees .Powered, unpowered & cabins available. Lock 9 easy access approx. 10 minutes to the Murray River. Great family camping at an affordable price.